Many people hold a dream of moving countries. Perhaps for adventure, perhaps for a new beginning for their families, increased job opportunities, a healthier lifestyle – there are so many reasons we may decide to make a big move overseas. 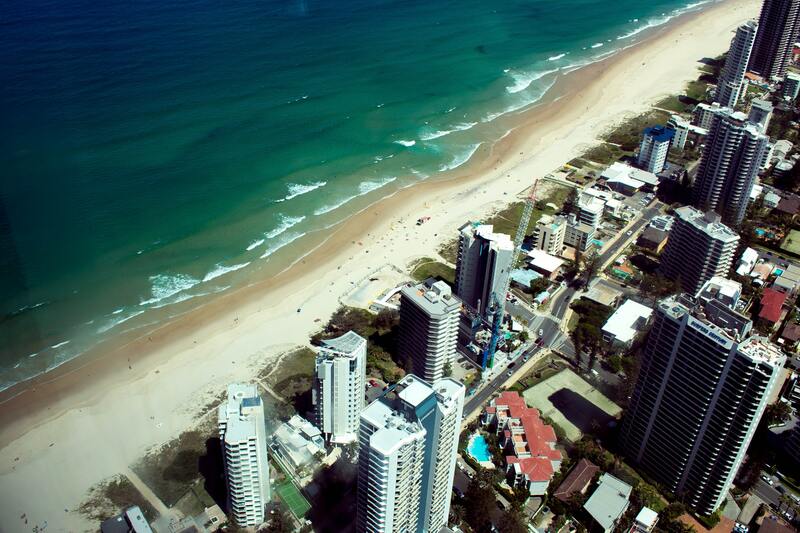 One of the popular destinations for emigrations is Australia. The golden beaches, friendly locals, blue skies and relaxed pace of life are big draws – but more so is the booming economy, which has gone 25 years without a recession. Take a look at the skyline in Sydney and you’ll see it packed with cranes, steel structures and evidence of construction that shows things are still booming. You may have a vague concept of this one, but a lot of immigrants are shocked to discover just how vast the country actually is – more than three million square miles. If that sounds a bit abstract, just consider that this country is the same size as the whole continent of Europe. So if you have any plans to tour the country, you are going to need a lot of time and energy to even come close to seeing the whole thing. 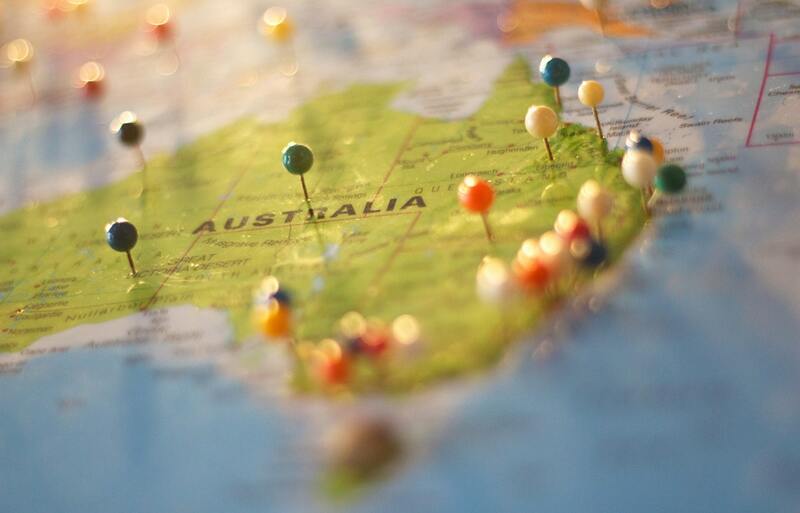 It also means that even if you have friends or relatives in Australia already, they may be geographically very distant, unless you choose to locate in the same city as them. The vast majority (around 90% of Australians live in cities, so it’s not unusual for the suburbs of Melbourne, Canberra or Sydney to be the first place expats look to go. But as such a large country the vast wildernesses and impressive national parks are a sight to behold. The Blue Mountains and Uluru are some of the most stunning sights that planet holds – so make sure that your plans include some of the landscape outside the urban centers. There are more than five hundred National Parks waiting to explore, so those who love the wilderness will never be short of options. Many dream of the azure skies and pristine beaches of the Gold Coast, but the reality is that the climate in Australia can take some adjusting to, particularly if you are coming from a temperate or colder region. Summer temperatures can hit extremes of over 40 degrees Celsius and are predicted to rise to the 50’s by 2040. Heat waves around Sydney have literally melted the roads. The problem is made worse by the fact that the ozone layer above Australia is extra-thin. This concentration of atmospheric gases is our protection from cancer-causing UV rays, and means that the sun is this country is quite dangerous. Ask any Aussie about ‘Slip Slap Slop’ and you’ll see what is meant by this. A huge public awareness campaign, it instilled in the consciousness of a generation of Australians that they must always wear a high factor sunscreen, a shirt and a hat during the summer, and you would be advised to follow the same procedure – so be prepared to spend a bit more on sunscreen. Due to the high and dry atmosphere, large areas of Australia are also highly prone to bushfires, with the country experiencing around 50,000 per year. With soaring temperatures, high winds and lots of dry vegetation, conditions are unfortunately ripe for such incidences. The damage the cause can be ruinous, destroying homes and wildlife and endangering life. Although most are confined to the rural bush areas, its still a sensible policy out there to ensure the area around your home is cleared of natural debris, such as leaves and branches, regularly. However, despite all this, the image of eternal sunshine is also a little bit of a myth. When its high summer in the southern regions, its actually wet season in the north of the country. As you may expect in a country this size, there is significant variance between locations. Brisbane has quite a tropical, humid climate, while Melbourne has a well-earned reputation for having four seasons in one day! In fact, you may be surprised to learn that you can even ski in Australia. There are several ski resorts located in the Southeast, an area known as the ‘Australian Alps’. If you are planning a move, it’s vital to have the right legal status with your visa. The Department of Immigration and Border Control in Australia has a very clear and helpful website which will talk you through the application process step by step. You can apply for a working holiday visa, designed to let 18-30 year olds study, work and travel for up to one year, but does not allow dependent children. You can also apply for an employer-sponsored or 457 visa, entitling you to live and work in the country for four years, but you will need to have a firm job offer from an employer on the approved register. Workers may bring partners and children, but if you want to change jobs, your new employer must agree to sponsor you, and if you should lose your job, you only have 28 days to secure another. Permanent residency will allow you to stay indefinitely. Most are offered as part of the country’s points-based skilled migration programme, which is only offered to certain professionals, based on the country’s skills needs and economic aims. In order to qualify, you must pass an English language test, have a certain amount of experience in an occupation on the Australian consolidated skills shortage list and meet the age requirements. The list currently spans around 200 occupations, but each state or territory has its own list – and these will change regularly. You may also need to take a skills assessment to have your qualifications accredited. If you do pass these criteria, you are then entitled to Medicare, Australia’s healthcare scheme, to sponsor some relatives to become permanent residents and to travel to and from the country for five years from the date of issue, after which you will need what is known as a ‘resident return’ visa. Going to the doctors or accessing emergency and specialist medical care in Australia may be different from the system you are used to. Medicare, should you qualify for it, works on a refunds based system, but you may well have to cover the difference between the bill and the standard state payment. Generally, you can expect to pay about half the costs of a standard visit or specialist appointment from your own pocket. If that is unaffordable you can find bulk billing doctors. These are physicians who will only charge the Medicare rate, meaning there is no gap to self-fund. But what happens in an emergency? Most Australians opt for private healthcare insurance, because it allows more choice, plus they will get some of the cost back through government rebates, but there is also a very good public hospital system. Not everything will be covered by the insurance – for example, some companies will not pay for the costs of anaesthesia. Its worth investigated several different policies to find one that suits your individual needs. Actually finding a place to live when you’re thousands of miles away is quite a big ask, and there may be factors to consider such as access to work, schools for children and the availability of public transport. Near the main cities, rental prices are generally quite expensive, with the average cost of renting a house in Sydney hitting 593 AUS dollars per week – but sought-after areas can command even higher prices. Landlords are not permitted to rent properties to tenants unseen, which means that things may be difficult to arrange if you are not able to visit before making your move. It’s most advisable to allocate a few weeks after you move to house hunting, and do as much research as you can about prices and neighbourhoods ahead of the move. There are websites that rent out temporary, furnished accommodation that you can use while looking for a more permanent base. You will need a lot of prepared paperwork too – photo ID, proof of employment and salary, proof of an Australian bank account, letters from previous landlords or mortgage statements and two character references, so make sure to have all this in order. Competition fr rental properties in popular locations is fierce, and properties go quickly, so make sure to be prepared to pay a deposit and provide paperwork on sight if you find a place you like. I’ve always wanted to visit Austrailia and would in fact consider living there. If that ever happens, your guide will be so handy.